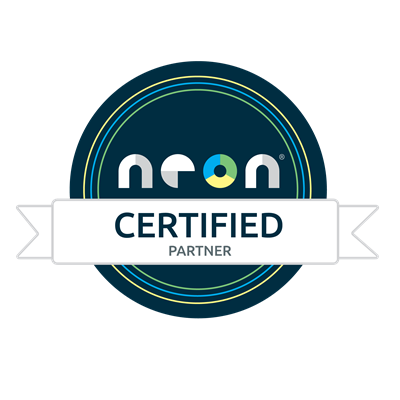 FAQs » Frequently Asked Questions (English) » How can I connect NeonCRM with DonorHub Online? You should contact TntWare at donorhub_online@tntware.com with your desire to sign up for DonorHub Online. We will send you a service agreement. Once the service agreement is signed, we will set things up on our end. We will need you to send us your NeonCRM Organization ID and API Key. This page on the Neon Developers Center will tell you how to obtain these items: API Keys. Step 3) Enjoy DonorHub Online! We will send you instructions on getting started. We only synchronize with NeonCRM in a read-only way. We never change anything in Neon. You can setup synchronization to occur on a daily schedule or run it on demand. Accounts in Neon map to Donors in DonorHub. Campaigns in Neon map to Designations in DonorHub. Donations in Neon map to Gifts in DonorHub.